Just a few of the images I captured while covering the Fort Worth Stock Show and Rodeo 2013. I didn't get to everything as there is a lot going on. Fun event and a little something for everyone. 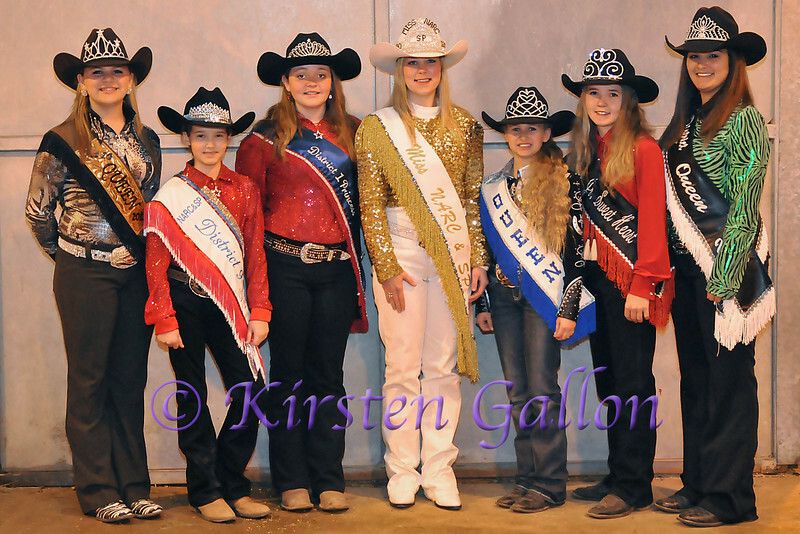 A group of rodeo queens in attendance at the Fort Worth Stock Show.